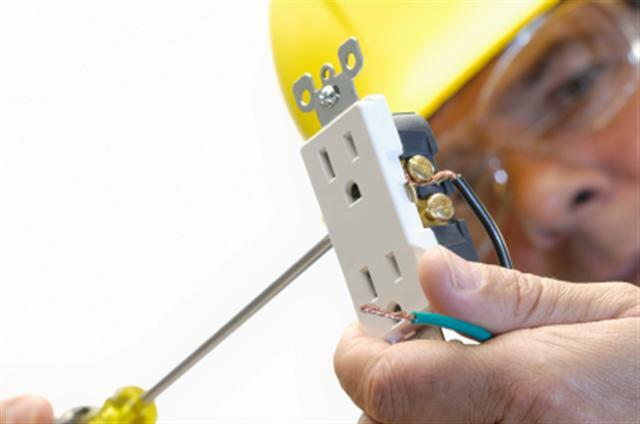 CEI Electrical Contractors will keep you connected to all your commercial, industrial, and residential, management and systems needs with full-service electrical contracting. We have the ability and experience to meet every construction and service challenge. Offering new commercial build outs, new residential electric, service work, security cameras, led lighting and much more, we are your connection experts. To ensure the best budget, we carefully evaluate all of our installation options. 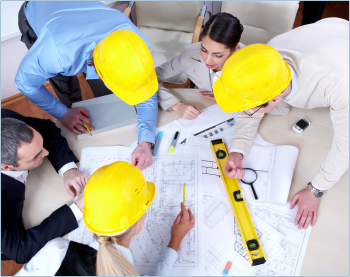 By working closely with you, general contractors, property managers, developers, construction managers, and our in house engineers, we are able to achieve maximum value for every dollar you spend. This allows us to create state-of-the-art installations crafted to your specific needs while controlling costs every step of the way. Through our ongoing analysis of trends and developments in methods and materials, CEI will help you see efficiencies that you may not have. Whether it’s efficient use of materials and equipment, methods for conserving and improving power utilization, or expert evaluation of electrical engineering components, CEI will give you the operational and fiscal results you’re looking for. Owner, Dave Birth, keeps up with the newest trends by attending an annual training. With 37 years of experience, Dave knows whats best for every job. In business since 2002, CEI can handle any job. Call today to hear what we can do for you.